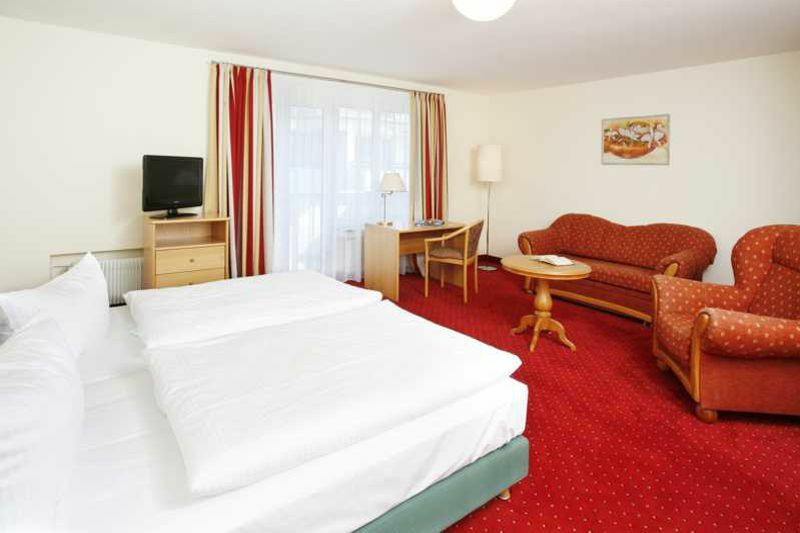 Our hotel has 34 comfortably equipped rooms. Our bathrooms have walk-in showers with glass partition wall, shampoo / shower gel and hand soap in eco-friendly dispensers, hair dryer, makeup mirror and facial tissues. Our rooms have LED TV's with cable TV, direct dial telephone and balcony. 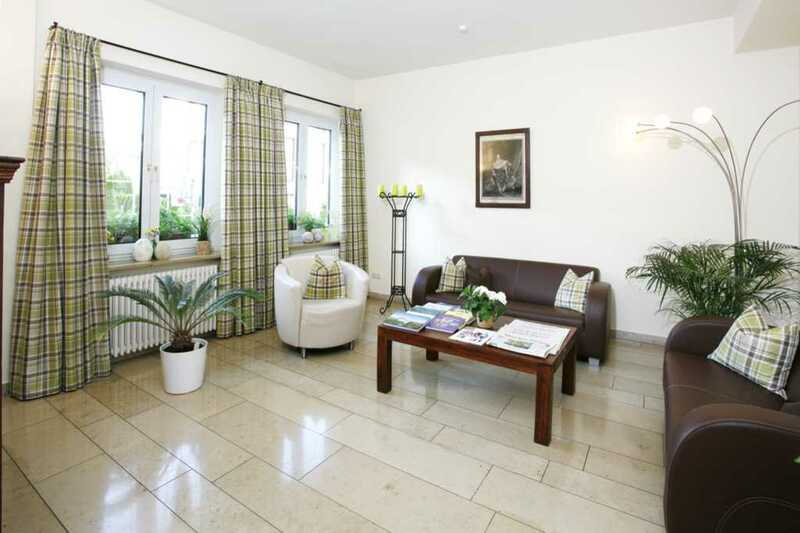 It is located in a residential area in a quiet side street at the English Garden in Munich Schwabing. Schwabing is known for its magnificent Art Nouveau buildings and for its unconventional lifestyle. OUR RECEPTION IS 24 HOURS OCCUPIED! 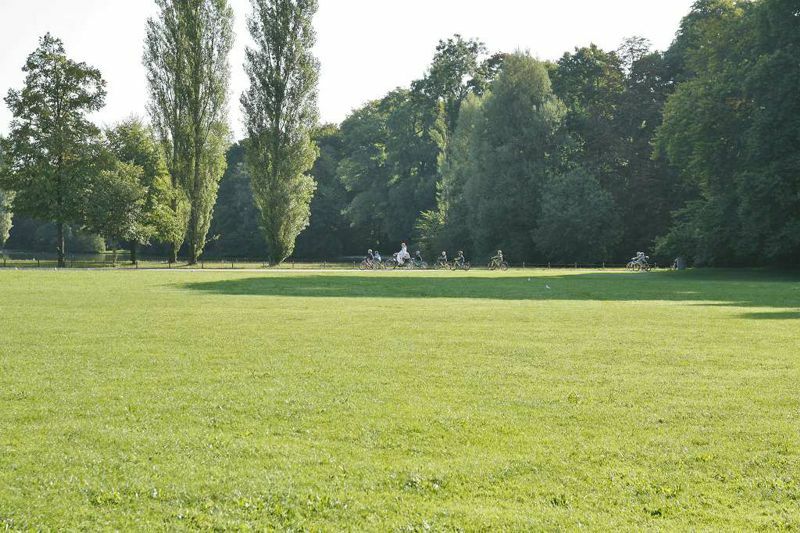 Reachable on foot in 3 to 9 minutes: Restaurant 2 houses further, Kleinhesseloher lake with boat rentals, Chinese tower, subway Münchner Freiheit, Leopoldstrasse, Lach & shooting society, Lustspielhaus and Loden Frey Park. The Leopoldstrasse invites you to feast, stroll and shop - on the famous boulevard you will find many restaurants, bars, cafes and shops. The English Garden is a minute's walk away. 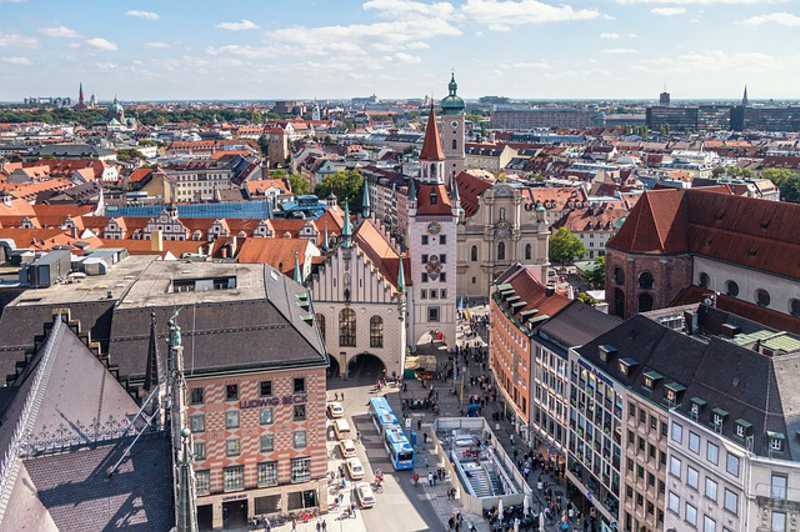 It is one of the largest inner-city parks in the world and was opened in 1792 as a public park for the then 40,000 Munich residents. On the spacious grounds you will discover beautiful squares and buildings. All rooms are equipped with shower / WC, hair dryer, cosmetic mirror, telephone, free Wi-Fi, Philips 26 inch LED HOTEL-TV, balcony and partially minibar. You sleep peacefully and restful in TRECA comfort beds.